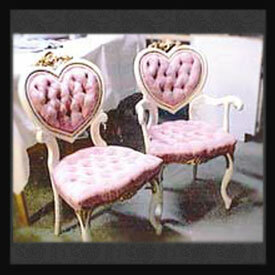 Chairs are often the most characteristic example of a given style era . Odd items like a headboard or an ottoman bring out the beauty in furniture through the creativity and craftsmanship each piece holds. When deciding if that old furniture is worth saving; consider how much it would be to replace it with newer less solid products. Does the item have tradition in your family? Is this something you really want to part with, or would you much rather fix it up? A good piece of furniture can last years. 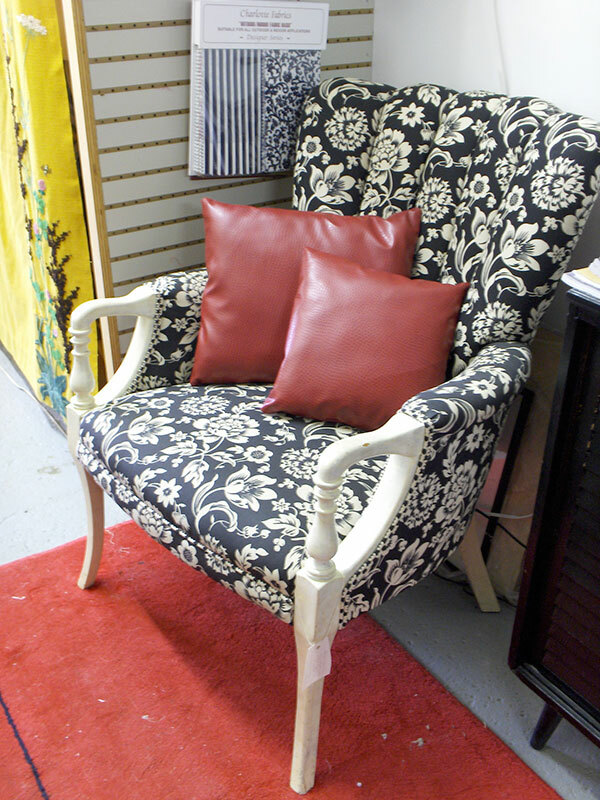 That is why it is so important to upholster the item with the best fabric possible. The fabrics available for upholstery and home decoration are incredibly varied in their styles and types. So many in fact, that I don't have room to display all the samples. Instead, please allow me to help you find the right products for your project by giving me a call today. Furniture stays in families for many years becoming a memory and a tradition. These old pieces can not just be tossed out as they are part of our memories. Just for the fun or it, I wondered if there were any famous quotes about the feelings people have toward their furniture. Amazed, I found several and here are just a few. "Worrying is like a rocking chair , it gives you something to do, but it gets you nowhere." "A table, a chair, a bowl of fruit and a violin; what else does a man need to be happy"